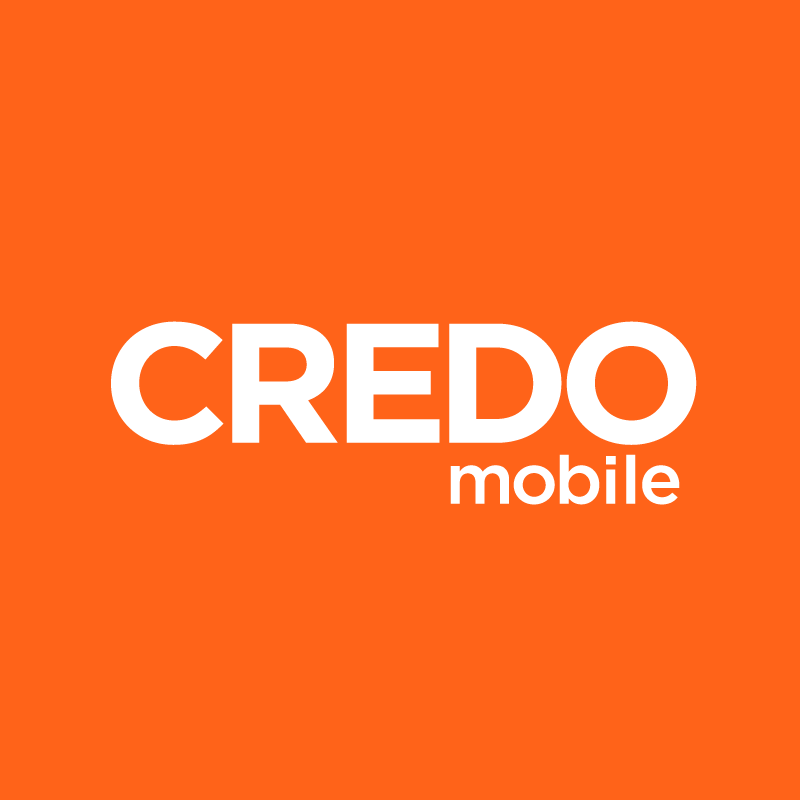 CREDO Mobile device payment plans are a great option that allow members to choose a new smartphone with no interest or service cancellation fees. Receive your phone up front, and the cost will be divided into 24 payments, which will appear on the your bill over the next two years. With a device payment plan, you’ll only pay $20 per month for unlimited talk and text, even after you pay off your device. Plus, once the device is paid off, the extra savings and the phone is yours to keep! *Taxes on the phone are due during your first billing cycle. Activation fee due at time of sale. Members have the option to pay the entire remaining balance for their phone in a single payment or over the 24 month period. They may pay off the remaining cost of their phone at anytime within those 24 months. Talk and text discounts associated with the device payment plan are per line, not account. Members have the option to trade in their current phone and select a new device 18 months into their current device payment plan agreement, which they may also pay for with a device payment plan.